Perovskite Solar Cells and Cheap, Ubiquitous Solar Energy - Industrial Chimera or Evolutionary Leap? Gains in the energy conversion efficiency of a new class of solar photovoltaic (PV) materials – perovskites – are being made at the fastest pace in industry history, leading some to posit a coming age of ubiquitous, “green” solar energy. Substantial hurdles need to be surmounted if perovskite solar cells and modules are to make their way into the commercial mainstream, much less fulfill a vision of cheap, ubiquitous solar energy, however. Significantly improved durability of perovskite solar cells and modules and upwards scalability of production processes are the two primary objectives perovskite PV researchers are striving for. These, in turn, beg the need for innovative, efficient and highly reliable manufacturing methods. PV research scientists and engineers – including many of those previously exploring commercialization of dye-sensitized, thin film and organic solar cells and modules – have been flocking into perovskite solar cell research and development. That has led to a boom in R&D and research papers, as well as some highly promising advances and innovations. Solar Magazine interviewed three leading perovskite PV materials research scientists and one leading emerging solar energy tech research analyst to gain and share insights regarding the advances in perovskite solar cell and module R&D that have been and are being made, the main hurdles yet to be surmounted, and the prospects for commercial applications to emerge in the near future. A diverse class of layered, crystalline minerals commonly found in nature, researchers are now able to fabricate perovskite solar cells just half a micrometer (0.5 x 10-6 m) in length or width with a wide variety of chemical compositions, physical characteristics and performance attributes cheaply using common, inexpensive, “wet chemistry” i.e. in solution. Experimenting in labs, research teams have been achieving a succession of new, record-high marks in energy conversion efficiency – the amount of energy a perovskite solar cell or module can produce when exposed to sunlight. A coalition of research institutes, university research labs and industry partners in Belgium, Germany and the Netherlands, Solliance in the past year has produced perovskite solar cells and modules of successively higher, record-setting energy conversion efficiencies. Solliance scientific researchers set two world record marks for roll-to-roll perovskite solar cell and module manufacturing over the course of 2017. The latest was announced in late November. Coincidentally, Solliance scientists have been focusing increasingly on producing an expanding range of perovskite solar cells and modules that are more stable and durable, and hence can last much longer than previous generations. They’ve made substantial advances in that regard, and based on extrapolations of lab-scale production volumes, they believe they now have a means of scaling up manufacturing capacity to industrial scales at low cost. I think we are now at the point where it is just a matter of proving that photoactive perovskites can be produced at very low cost and efficiently, and with rapidly rising efficiency and greater durability and stability. Trying to be all things to all people, or in this case, capitalizing on their versatility to develop all-purpose perovskite solar cells may be more marketing hype than a genuine goal for R&D groups, however. “Generally speaking, the roadmap for commercialization of perovskite PV materials mimics that for thin-film and organic PV, moving up in scale from the lab to devices and larger scale applications,” Lux Research PV solar emerging technology analyst Tyler Ogden said in an interview. “Moving up in scale from cells less than 1 square centimeter (2.54 square inches) to commercial-scale cells comes with additional complications each step of the way, including interconnecting cells into modules and modules into arrays. And there are losses associated with each step,” Ogden pointed out. A non-profit, public-private solar PV materials research partnership, Solliance is producing conventional, opaque and semi-transparent perovskite solar cells of various types with higher and higher energy conversion efficiencies in various form factors. That includes opaque, nano-scale, single junction perovskite solar cells and modules layered via a sheet-to-sheet or roll-to-roll printing process depending on final application needs on to glass or exceedingly thin and flexible metal or plastic foils. The latter can be rolled on to and adhered or affixed to a potentially wide variety of surfaces and structures of practically any type of material, whatever its shape, size or form. Solliance also is producing semi-transparent perovskite solar cells on glass that can be stacked on top of crystalline silicon solar cells or modules to form highly efficient, multi-junction PV cells or modules. This results in the same form factor used in producing the crystalline silicon solar modules and panels seen at nearly all solar energy sites today. 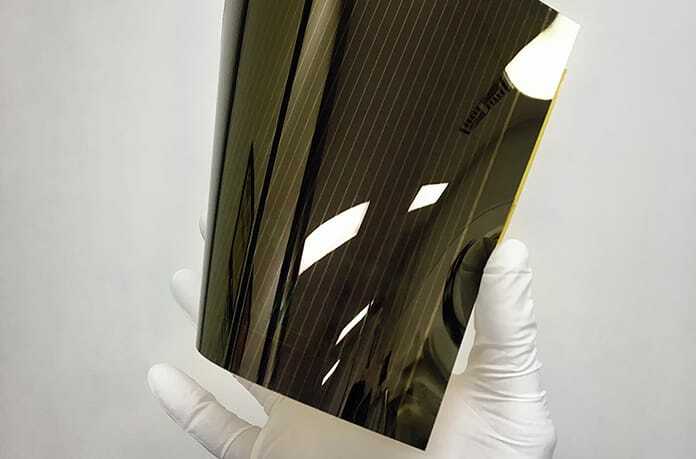 Encasing perovskite solar modules in glass also makes for easier integration with crystalline silicon solar panels. Doing so could increase the overall energy conversion efficiency by six percent or more, thereby adding impetus to the sharp decline in installed solar PV costs, Andriessen said. In addition, Solliance is working with automotive and construction industry research program partners to develop opaque and semi-transparent perovskite solar cells and modules that can be integrated into a variety of structural building materials – so-called building-integrated photovoltaics (BIPV) – as well as the bodies of cars and trucks and the glass used in building and automobile windows. The versatility of perovskite solar cells and modules is perhaps best evidenced in the variety of form factors they can take. In contrast to their crystalline silicon solar counterparts, perovskite solar modules are not “pixellated,” Andriessen explained. More generally speaking, “We have many more options today [to embed or integrate solar PV within all types of materials] with thin film PV in general, and definitely with perovskites,” Andriessen said. Solliance has developed an innovative take on the roll-to-roll printing process that has been used to produce newspapers since the early 20th century in its search for a means to mass manufacture perovskite solar cells and modules cost effectively. Solliance’s ability to fabricate perovskite solar cells at much lower temperatures using roll-to-roll printing equipment and processes used widely in other industry sectors is also of critical importance in terms of advancing towards commercialization, Andriessen explained. Low temperature processing in this regard means restricting temperatures from 120 to 130 degrees Celsius (248°F). That compares to production process temperatures as high as 600°C (1112°F) for cobalt indium gallium selenide (CIGS) and as high as 800-900°C (1472-1652°F) for cadmium telluride (CdTe) thin film PV cells, the two most common types found in the markets and at project sites. Those types of high temperature production processes limit the range of substrates on to which solar cells can be deposited, Andriessen said. 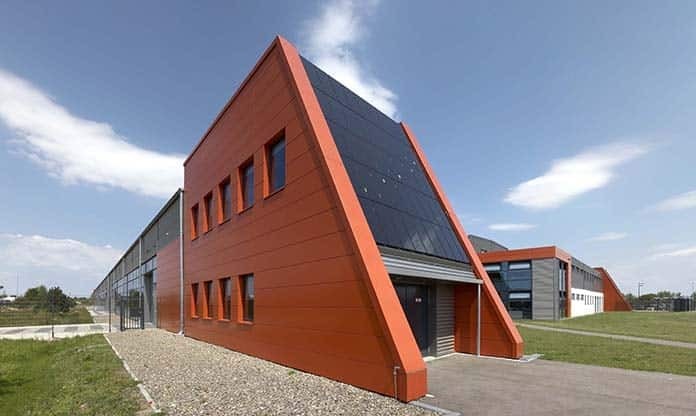 Turning to stability and durability, Andriessen pointed out that some R&D groups have demonstrated their perovskite solar cells and modules could pass aspects of industry standard tests. “We are doing exactly the same. 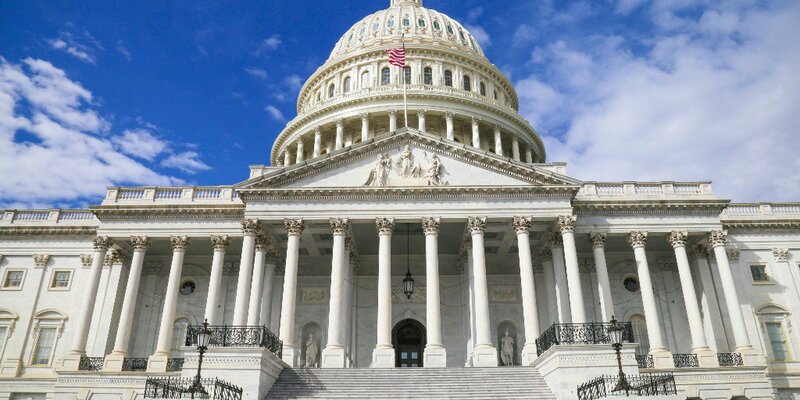 It’s a process that entails building up and passing tests step by step to the point where a cell or module can pass the full complement of stress tests,” he elaborated. IEC (International Electrotechnical Commission) and industry standard stress tests are designed to identify and stress the weakest aspect or aspects of solar cells and modules. That includes testing them under a range of simulated operating conditions and for individual and overall performance given variations in humidity, temperature and light. For its part, Solliance is making steady progress, stress testing its perovskite solar cells and modules across industry standard parameters this past year. 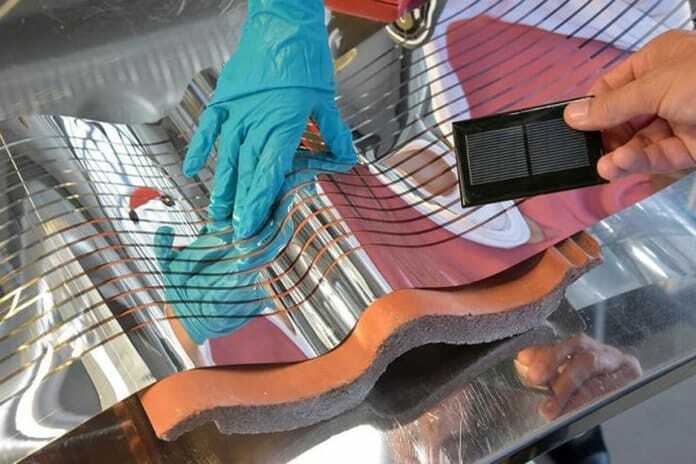 If all goes well, the research lab’s scientists expect Solliance’s perovskite solar cells and modules will be able to pass the full slate of IEC stress tests this year, Andriessen said. Perovskites are the latest in a string of promising, new PV materials scientists have come across in the search for ones with higher performance characteristics. Broadly speaking, those key attributes boil down to higher energy conversion efficiency, durability or lifespan in real world conditions, and the ability to manufacture them cheaply and reliably at industrial scale. There are several reasons why R&D teams have been able to achieve such big jumps in perovskite solar cell and module energy conversion efficiency so rapidly. “The reason progress in perovskite PV performance is advancing so fast is mainly related to all lessons learned from developing other similar technologies, such as dye sensitized, organic and other thin-film photovoltaics,” Andriessen elaborated. Roll-to-roll manufacturing of solar cells or modules has yet to be demonstrated sufficiently at industrial scale, however, Ogden highlighted. “Even in thin-film, there are perhaps a couple of manufacturers doing roll-to-roll at commercial scales, but there has not been significant penetration – nothing near the MW-scale production capacity of a First Solar or Solar Frontier [in CdTe and CIGS thin film PV, respectively],” he told Solar Magazine. That said, perovskite solar energy is at a very early stage of industrial evolution. “A manufacturing base and tool sets not always available,” pointed out Reinhold Dauskardt, a professor in Stanford University’s Dept. of Materials Science & Engineering and the founder and leader of the Dauskardt Group, a cutting-edge perovskite solar PV R&D team. “We make many products en masse with roll to roll processing, but we’re still not making solar cells with high volume roll-to-roll processing. That has been a goal for many years. There have been many attempts with CIGS, and then again with OPV. There are a number of outfits that are doing so, including a research institute in Denmark that we collaborate with,” Dauskardt cited as an example. Australia’s CSIRO (Commonwealth Scientific and Industrial Research Organization) also has some good OPV roll-to-roll processing technology and it’s increasingly looking into perovskite PV, Dauskardt noted. “Things are starting to happen. It has only been a couple or few years since we really began focusing on developing industrial-scale manufacturing processes,” he said. 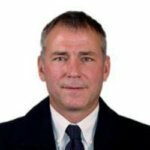 The perovskite solar energy research community’s focus on achieving ever higher energy conversion efficiency has grown so great that it is now counterproductive to advancing commercialization, however, according to Dauskardt. R&D groups would be well served if they were to focus much more on enhancing the stability, or durability, of perovskite solar cells and modules and developing cost-effective manufacturing methods across a variety of form factors, however, he said. When it comes to bottom-line economics, Andriessen said Solliance is aiming to produce finished, flexible, packaged perovskite solar cells and modules at a production cost lower than 25 euro cents per watt peak so as to be cost competitive. “We are striving to achieve that goal. We have developed the production processes, and based on extrapolations of those processes and the cost of materials and equipment, we are able to predict costs and performance at high volume production levels,” he explained. Results to date indicate that perovskite PV cells and modules have the potential to go further than silicon PV has reached today in terms of PV applications and use cases, Andriessen continued. We believe perovskite PV could compete with current crystalline silicon in large scale solar power generation, as well as be applied in other, new applications, such as Building Integrated PV (BIPV). Solliance also is working with R&D partners in the automotive industry to apply perovskite solar modules on automotive parts, such as hoods, roofs and side panels, as well as apply semi-transparent perovskite solar cells on automotive glass. “It’s pretty easy to imagine commercial-scale perovskite PV manufacturing processes. We do not need to invent new or complicated processing methods. We do not have to take steps, such as reusing silicon wafers or making them thinner, which are quite expensive,” Stanford University’s Dauskardt added. We can fabricate perovskite PV materials with solution processing, and cells can be applied using various dye coating methods, such as rapid spray coating with atmospheric plasma curing. All those easily scalable and can be used along with mass manufacturing methods like roll-to-roll processing. The possibilities of mass producing perovskite solar cells and modules with even higher energy conversion efficiencies are really very promising, Dauskardt concluded, but the challenges associated with significantly improving their stability and durability are not small. Lux Research’s Ogden believes integrating perovskite solar with crystalline silicon PV modules is the surest, best path towards perovskite solar energy commercialization. 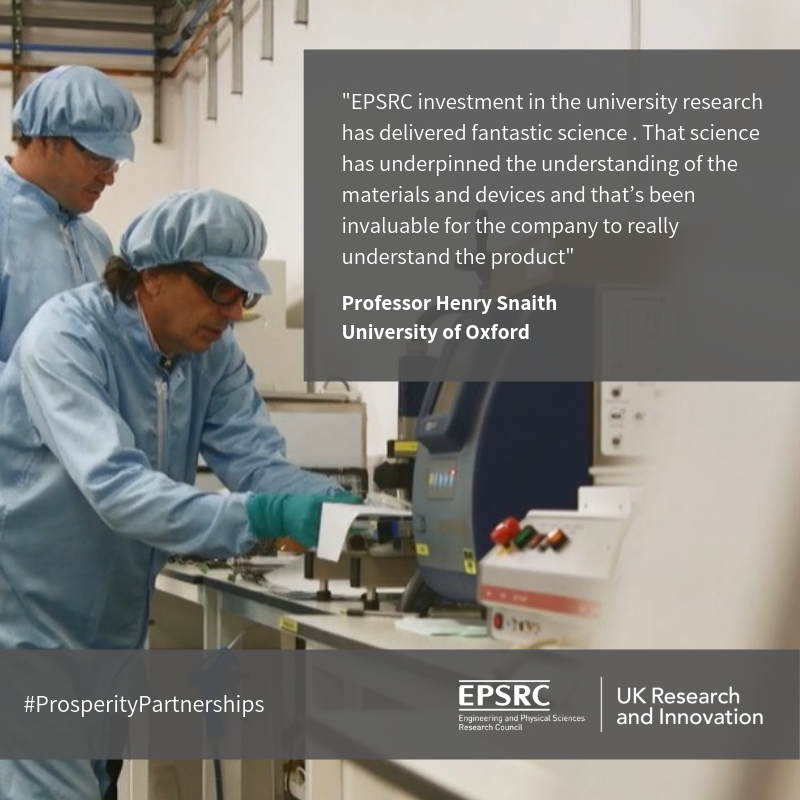 That’s the path taken by Oxford PV, a commercial spin-off sprung out of advances made by Professor Henry Snaith and his R&D team. “One key factor for Oxford PV in going after tandem cell applications will be the ability and degree to which perovskite PV can reduce the overall area over which composite perovskite-silicon PV panels need to be installed to produce a given amount of energy,” Ogden highlighted. Our perovskite photovoltaic technology when combined with conventional silicon cells in a tandem configuration, offers silicon solar cell and module manufacturers the opportunity to significantly increase their cell efficiency and with that the power output. Oxford PV CEO Frank P. Averdung told Solar Magazine. The global silicon solar market is growing rapidly with annual growth rates of around 30%. Preliminary estimates indicate that more than 80 gigawatts (GW) of new solar PV generation came online in 2017, Averdung noted. “We believe our perovskite PV technology will transform the economics of silicon solar cells and support the proliferation of solar technology globally,” he said. Smoothing the path to widespread industry and commercial applicability, silicon solar cell manufactures will be able to retrofit existing production lines to incorporate Oxford PV’s perovskite solar cells and the performance improvements of the resulting tandem silicon-perovskite solar cells will far out weigh the cost. In terms of durability and lifespan, Averdung said Oxford PV expects lifespans similar to existing, commercial thin film solar cells, which generally are reported to last 20 or more years. In addition, the product has already passed industry standard stress tests supporting this claim and we are in the process of transferring it to an industrial scale. 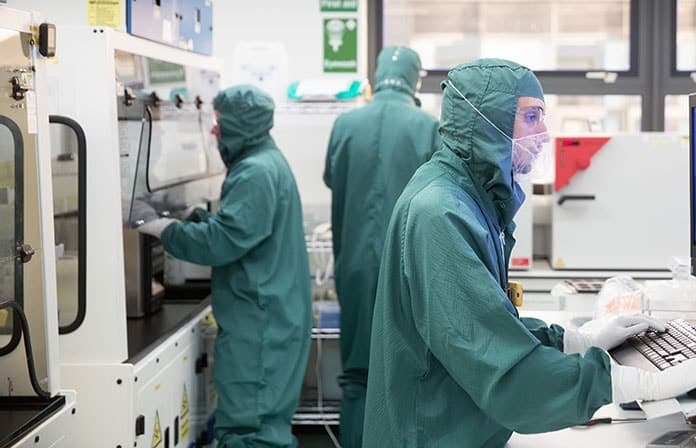 Oxford PV at the end of last year announced a Joint Development Agreement with an undisclosed but reportedly large, global manufacturer of solar cells and modules to further develop Oxford PV’s perovskite based technology from lab to manufacturing-ready scale. The collaboration is proceeding as planned, Averdung told Solar Magazine. 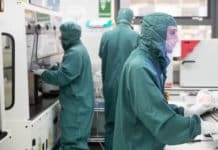 More specifically, the perovskite solar manufacturing startup is working with its industrial joint development partner to transfer its tandem, perovskite-on-silicon solar cell production technology from its lab in Oxford, UK to an industrial scale process at its demonstration line facility in Germany. Oxford PV expects to have its first commercial product in the field in 2019. Also just last December, the European Investment Bank (EIB) extended Oxford PV’s German subsidiary a €15 million (US$17.97 million) financing package. “The European Investment Bank financing recognizes our considerable progress to date and the opportunity our disruptive perovskite solar technology has to dramatically transform silicon solar cell economics,” Averdung commented. Oxford PV is the technology leader in the field of perovskite solar cells. The funding will allow Oxford PV to continue to invest in its pilot, production line infrastructure in Brandenburg, Germany. That, in turn, will facilitate rapid transfer of its tandem, perovskite-silicon solar cell technology from the lab to an industrial scale process in collaboration with its joint development partner, according to Oxford PV management. Furthermore, Oxford PV plans to continue to expand its collaborative relationships with industry partners going forward. Citing one such instance, “We are talking to large, global manufacturer of silicon solar cells and modules,” Averdung said. All told, Oxford PV has raised almost £35 million (US$47.5 million) in capital from a wide range of shareholders over the course of the last three years. That includes the University of Oxford, Venture Capital funds, EIS funds, private investors and large strategic investors such as Statoil and Legal & General Capital. The diversity and quality of our shareholder base reflects the strength of our opportunity and belief in the potential of our perovskite tandem technology to revolutionize the global solar market. Lux Research’s Ogden reiterated his belief that integration with silicon solar cells and modules holds out the greatest promise for commercialization of perovskite solar cells and modules. 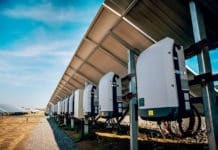 They will need to develop a compelling value proposition and compete on price and overall performance with the dominant thin-film PV technologies of the day, however; more particularly against the likes of First Solar’s cadmium-telluride thin-film PV product line, Ogden said in an interview. There are a few other, more niche-like applications that perovskite solar cells and modules might serve well, he continued. There has been increasing interest in the automobile industry regarding integration of PV into vehicles. In March, Toyota and Panasonic announced they have developed a solar PV rooftop for the Toyota Prius hybrid electric car. Dubbed the HIT Photovoltaic Module for Automobile, the 180W capacity solar power rooftop is the first with the ability to recharge the lithium-ion batteries used to supply power to EV drive-trains in conjunction with standard, 12-volt lead-acid car batteries. Audi announced it also intends to use rooftop, thin-film solar PV to power its vehicles. Working with a subsidiary of China solar PV manufacturer Hanwha, Audi eventually intends to cover not just Audi vehicle roofs, but entire vehicles with thin, flexible solar PV cells and modules. 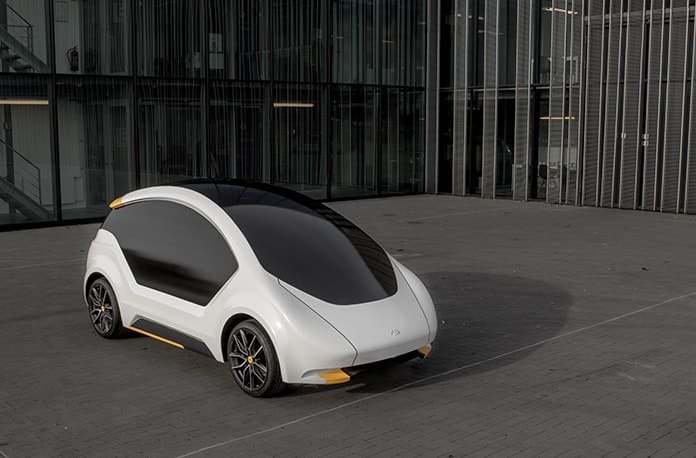 There are safety and aesthetic, design, as well as associated engineering issues that come into play in developing perovskite solar solutions for the auto sector, however, Odgen noted. Ultimately, the question of whether or not perovskite solar cells and modules can forge their way into mainstream commercial applications in the automobile and other markets comes down to costs. “Performance isn’t the main driver in the automotive sector because it’s unclear how much usable power you’re going to get out of them, and they’re a minor factor in light of overall auto manufacturing costs and features,” Ogden said. Competing against OPV to power consumer electronics is another prospective market segment that perovskite solar cells and modules may be well suited to serve. “Going after the same customers and applications as OPV vendors, pervoskite PV developers may able to gain market traction in the information and communications technology sector,” Ogden elaborated. That includes wireless networks and devices, wireless sensors for Internet of Things devices and networks, as well as indoor signage, wireless networks and consumer electronics more broadly speaking. 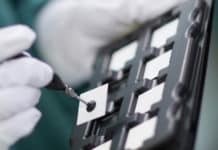 “Perovskites are proving to be higher performing than OPV solutions, so you could make a pretty good case that they offer advantages as compared to OPV for low-power applications in market segments where there’s a need for cheap, localized power,” Ogden said. All things considered, rapid, sharp gains in energy conversion efficiency, more gradual but substantial success in enhancing the durability/lifespan and promising, prospective means of mass production highlight the increasing likelihood that perovskite solar cells and modules will be commercialized successfully, and perhaps in multiple market segments.